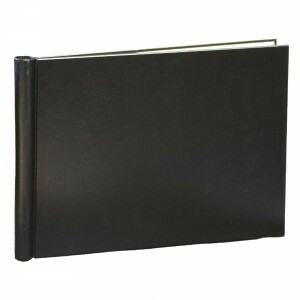 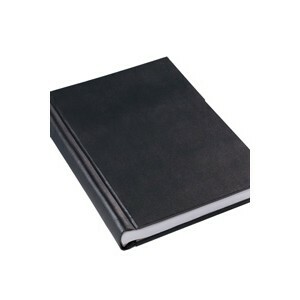 Springback binders are not ringbinders but binders with a very strongly gripping spine to hold your documents in place. 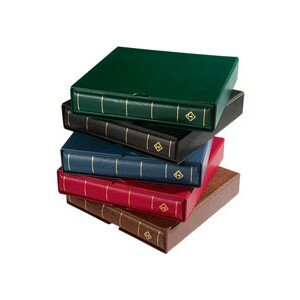 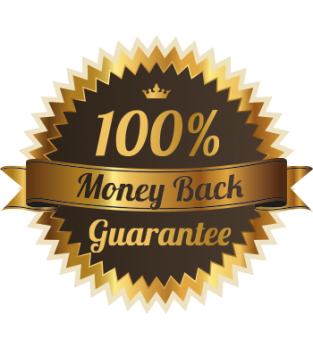 Simply bend the spine back on itself to fully open it, place your documents within the spine and gently let it springback into place grabbing your documents securely. 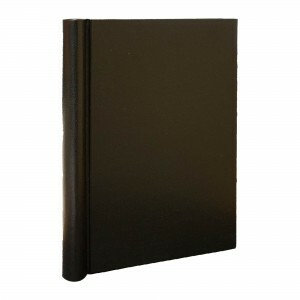 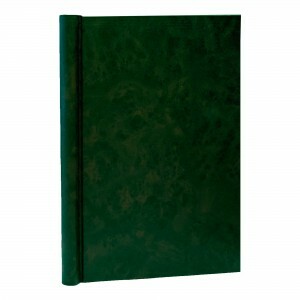 We now have a range of finishes, both A4 and A3 and even landscape binders to suit your collection.